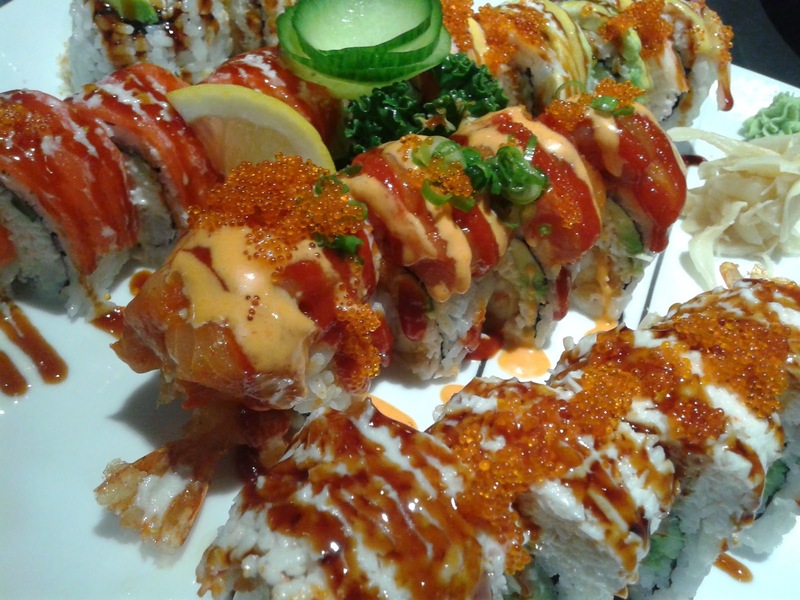 Very rarely does my dad ever agree to join me on my sushi adventures if it is less than room temperature outside, but exceptions do occur from time to time. Thank you, above average temperatures. You're always welcome anytime. 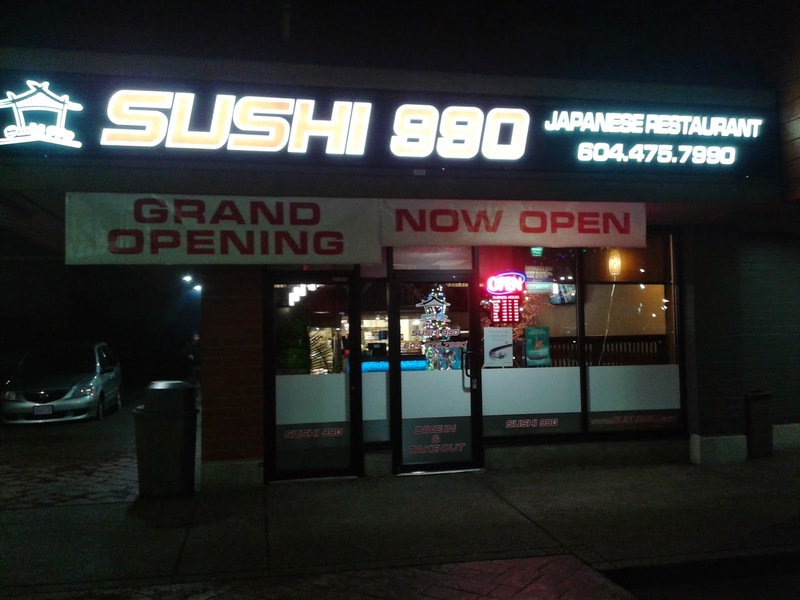 We ended up picking Sushi 990, a new Korean-run Japanese restaurant in the northern part of Port Coquitlam. The restaurant gets its name from the various combos that it offers for $9.90 each. I've always wanted to try the $19.90 special roll combo here, but I've been holding it off because I kept worrying that I wouldn't be able to finish the whole thing. Of course, my dad wanted to order some hot dishes, but he didn't want to read the menu. He first asked me if there was BBQ Salmon Gama on the menu, to which I replied "no". Then, he asked me if there was tempura on the menu, and to my great surprise (and disappointment), I also had to reply "no". He then thought for a while and asked for two pieces of red tuna nigiri, to which I replied, "Dad, you're not going to be full ..." It was on the menu, but apparently it was sold out. Since there were practically no other choices left (as he isn't the biggest fan of udon), I had to make the call for him and ordered the Chicken Teriyaki. The Miso Soup came with the Chicken Teriyaki and contained green onion and tofu. 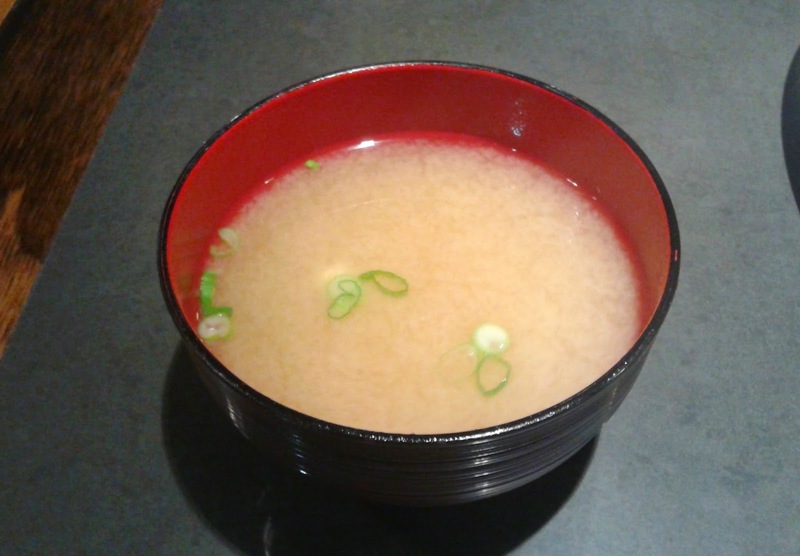 I gave it to my dad, who said it was very standard and told me to give it the most average grade for Miso Soup, which happens to be a B+. Apparently, it was also not too salty. The Chicken Teriyaki came with a very generous portion of chicken and was plated quite nicely. The chicken was tender while the sweet teriyaki sauce was applied in just the right amount. I also enjoyed the sesame seeds and thin slices of green onion on top. The rice was soft and well-prepared. We both agreed that this was definitely an above-average Chicken Teriyaki. 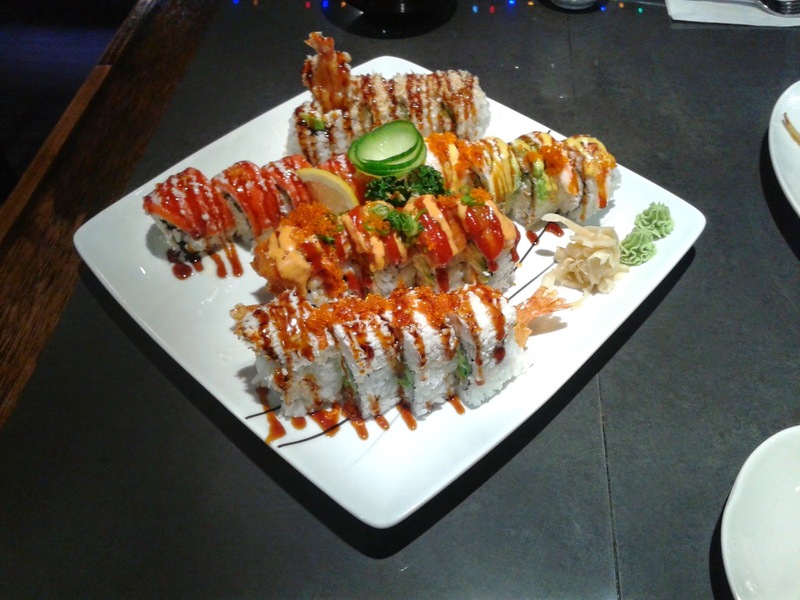 Next came the slightly gigantic Special Roll Combo, which featured half orders of five of their various special rolls. It looked marvelous with all the different colours. Fortunately, my dad decided to help me out in finishing the dish. Unfortunately, he got full after one piece (*facepalm*). 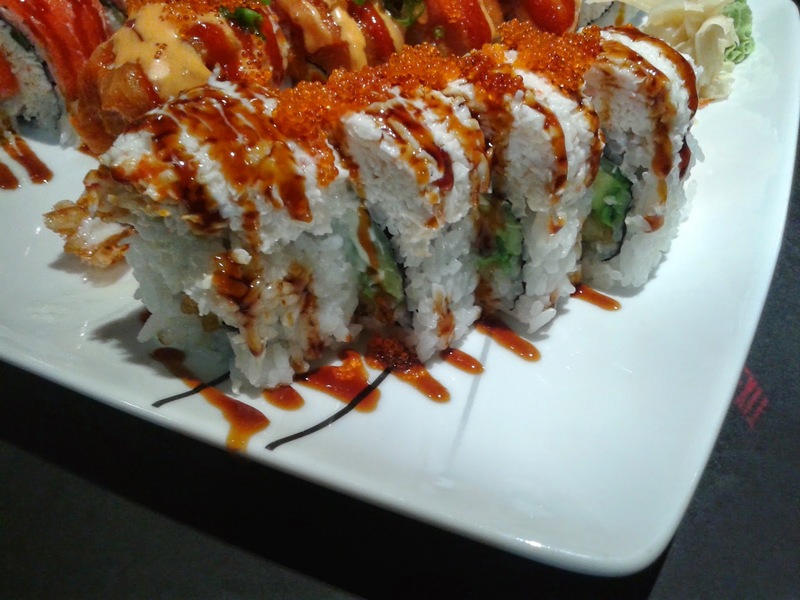 The Crispy Crunch Roll consisted of prawn tempura, avocado, and tempura crumbs. It did live up to its name, but I didn't really enjoy the sour tinge of the sauce. Furthermore, I realized that if Sushi 990 did serve tempura by itself, it wouldn't have been very good, as the oil was overused and the batter was a bit harder and crunchier than necessary. 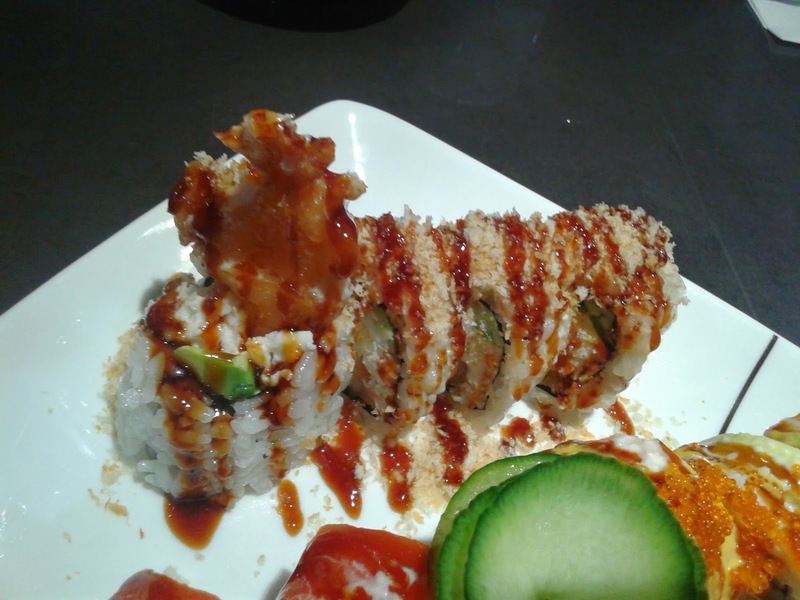 The Philadelphia Roll, on the other hand, was quite successful and looked really appetizing to begin with. The smoked salmon had a delicious, vibrant flavour and the cream cheese was nicely melted for better integration with the crab meat. It's very difficult to make me like any roll with cream cheese, but this one was successful at achieving just that. 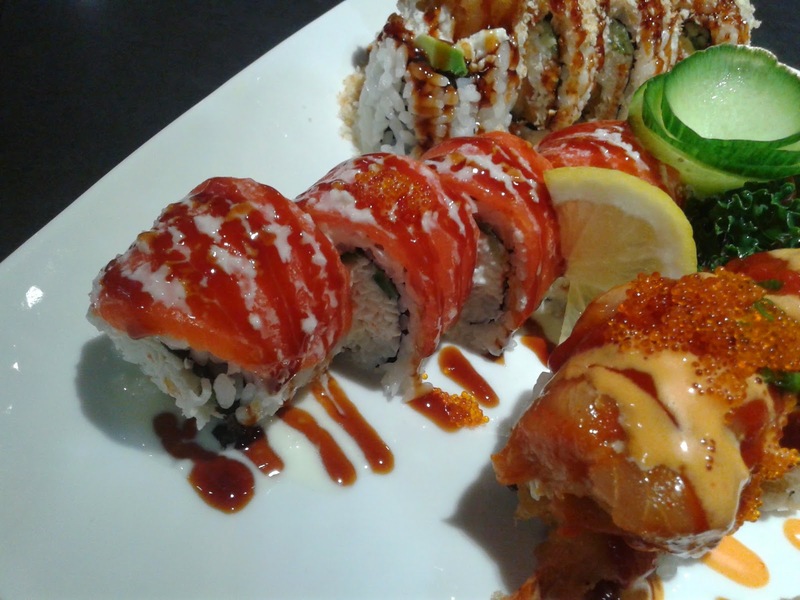 The Black Tiger Roll consisted of cream cheese, avocado, crab meat, and cooked shrimp. Interestingly, a small amount of mustard was added to each piece of shrimp. I found the crab meat to be a bit dry and the roll to be a bit too sour overall. On the plus side, the cooked shrimp had a nice natural, sweet flavour. The Poco Roll had a very distinct appearance and contained prawn tempura, cream cheese, and avocado with crab meat and tobiko on top. I appreciated the novelty of having the crab meat on top, but it would be nice if the crab meat wasn't significantly cooler than the rest of the roll. 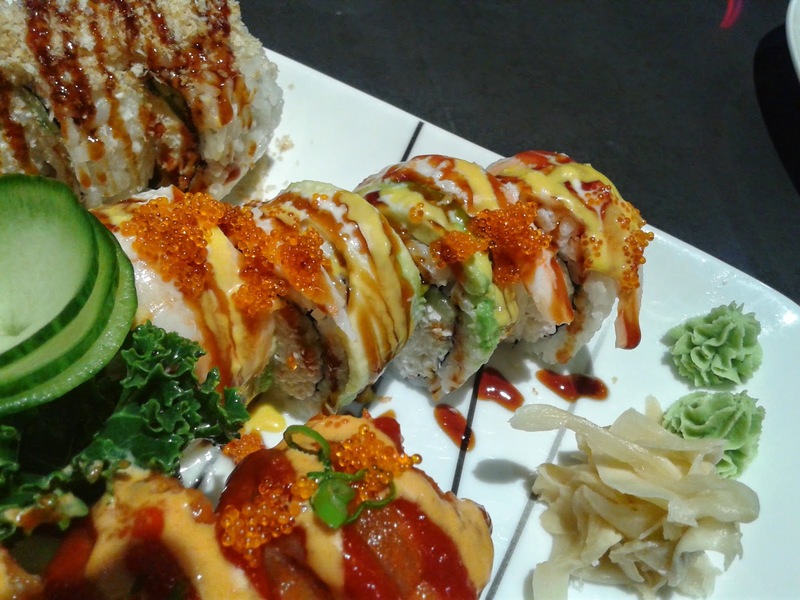 Overall, the flavours worked well together and this was one of the better special rolls on the platter. Our server had a friendly attitude and the sushi chef took the effort to greet every customer. However, we did have to ask for our tea to be refilled, although I wish they would have just served the tea in larger cups. 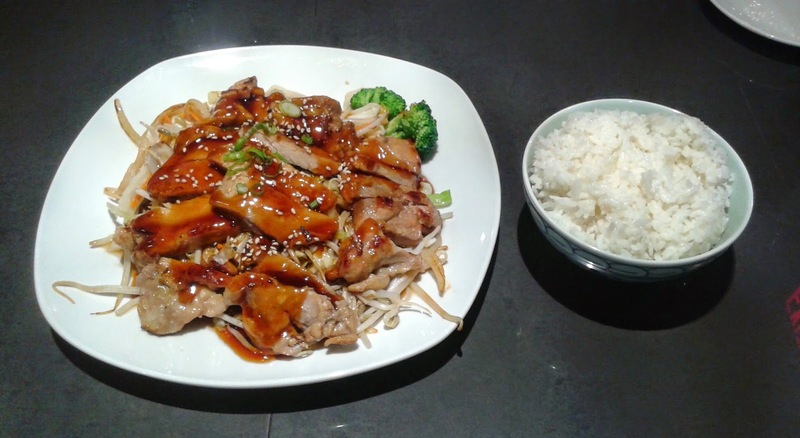 The decent Chicken Teriyaki was the most memorable dish, though I'll have to confess that my eyes kept getting drawn up to the girls in the Korean music videos they were playing on the TV. Don't blame me ... I have a lot of excuses.